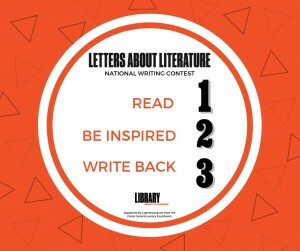 Letters About Literature awards prizes on both the state and national levels. First, all letters are submitted via an online platform, where they go through the first preliminary round of judging. There, the judges read every letter and send on to Maine the top tier of letters—usually about 200 of the total received letters. State winners are selected in mid-April and notified soon after. Selection of national winners occurs in May and winners will be notified in June. Here in Maine, we have 2 more rounds of judging. Our own panel of judges consists of librarians, teachers, and scholars. From the letters sent on to Maine, the judges select a pool of semi-finalist letters, usually between 20 and 30 in each level, to discuss for the purpose of choosing a first and second place winner in each level. First-place winners receive a $100 cash award, and second-place winners receive a $25 gift certificate to Powell’s Online Bookstore. All winners and semi-finalists receive a certificate. The first-place winner in each level is also submitted to the national judging panel for consideration in the national contest. 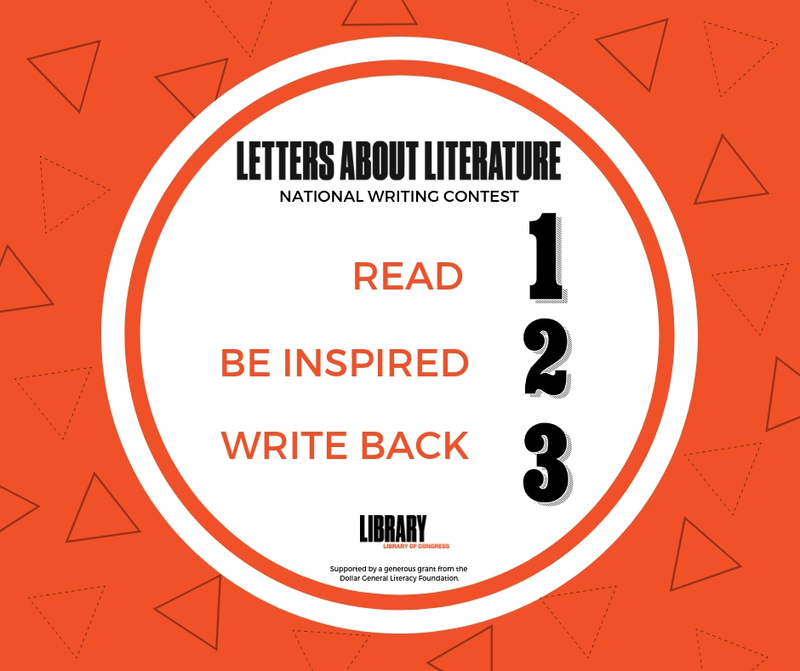 Nationally, The first-place letters in each level are sent on to a panel of national judges for the Center for the Book in the Library of Congress who will select one National Winner per competition level to receive a $2,000 cash award. The judges will also select one National Honor winner per competition level to receive a $200 cash award. What educational value does LAL have for my child/students? Research supports the link between reading and writing: children who read, write better; children who write, read more. LAL challenges students by asking that they write to a particular audience (the author of a book rather than a teacher) with a specific purpose (to explain or describe his or her personal reader response to the work). By encouraging personal reader response and reflexive writing, LAL encourages meaningful reading and helps to create successful writers. -Apply a wide range of strategies to comprehend, interpret, evaluate and appreciate texts. -Adjust spoken, written and visual language for a variety of audiences and purposes. -Employ a wide range of writing strategies. -Apply knowledge of language structure and conventions. -Participate as knowledgeable, reflective, creative and critical members of a variety of literacy communities. This contest is unique in that it serves to help students find their voices through an engagement with books that matter to them outside of assigned curricula— and then it amplifies those voices, giving students an autonomous opportunity to deeply explore what moves them. For more information, look at our resources for teachers and librarians. Does Letters About Literature meet curriculum standards for reading and writing? Literature can be a tool to help children achieve curriculum standards relative to reading comprehension and writing persuasively, especially if the instructor challenges students to move beyond mere self-to-text connections and focus instead on critical thinking and creative expression.